We take pride in finding creative ways to meet your family’s legal needs with integrity, innovation, compassion, collaboration and respect. We do one thing, and we do it very well. Third Street Law practices exclusively in family law, so you can feel confident your legal matter is in very capable hands. We are here to help you resolve your family matters and move forward to a healthy new future. We have a vision to bring accessible, creative family law for every family in our community. Let us help you resolve your family law matters. Get in touch with Third Street Law today. 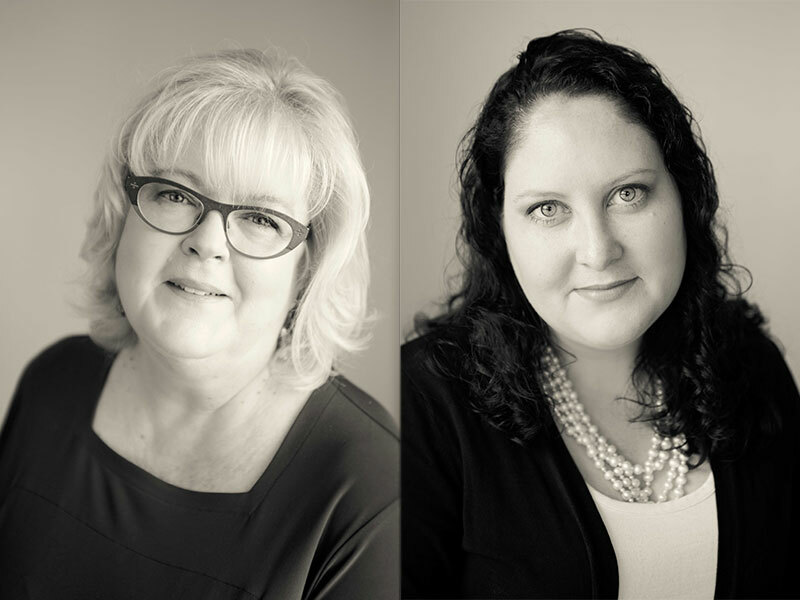 We take a new, team approach to family law at Third Street Law. We listen to the needs and wishes of our clients. We promote alternate methods to settle family law disputes to avoid the expense, stress and delay of family court. We take legal aid certificates in family law to support those in Cobourg and Northumberland County who otherwise cannot afford legal representation. We are willing to meet with clients during the evening and on weekends to accommodate their busy lives and hectic schedules. The information provided on this website should not be construed as legal advice. The use of the website does not establish a solicitor and client relationship. Please contact our office directly to arrange an appointment if you want to retain us to represent you. Third Street Law is only licensed to practice law in Ontario. and that I should contact the office directly to arrange an appointment if I want to retain Third Street Law to represent me.